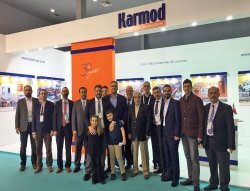 Ceo of Karmod, Mehmet Çankaya, said that we had many bilateral business meetings, emphasizing that they welcomed visitors from Africa to Europe, from Asia to America 4 days at the fair. Karmod is the widest range of product brand. 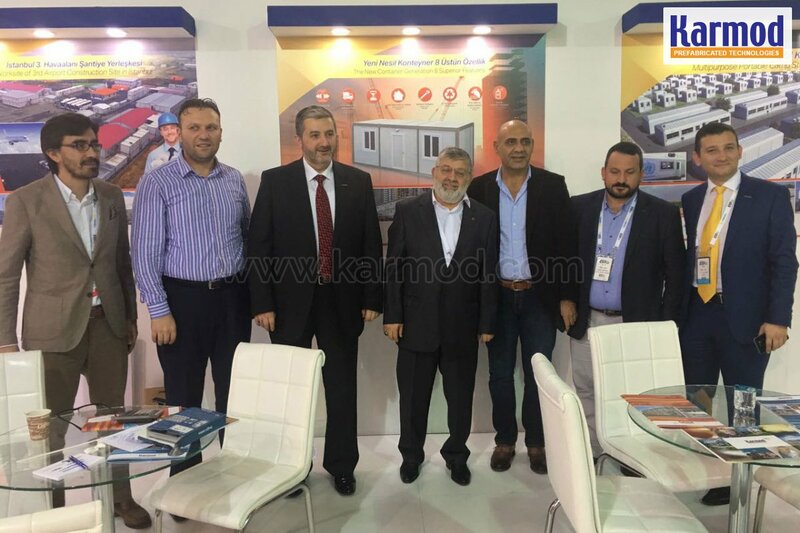 Mr. Çankaya remarked that Karmod brand is the widest range of product, with this reason there is an interest in different building solution from different countries. He emphasized that we receive an inquiry for the construction of luxury Office building from Tanzania, Djibouti, etc. in Middle East Africa, also contstruction site building from Nigeria, Ghana, Kongo etc. 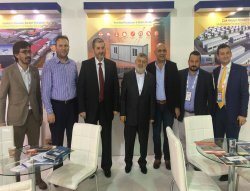 in West Africa, prefabricated construction building from Algeria, Libya etc, Cabin from the UK and prefabricated houses, cabin from Panama, Peru etc. in South America. 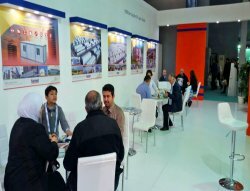 We had the opportunity to introduce range of our product to our guests from 123 different countries thanks to the fair. 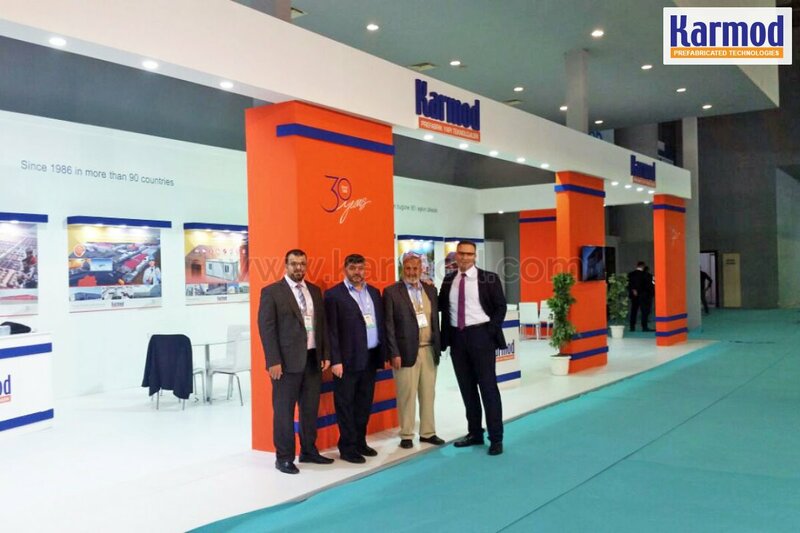 Karmod has exported more than 90 countries at 30th anniversary. As Karmod, Mehmet Çankaya emphasized that they exported to over 90 countries at Karmod's 30th anniversary of celebration and he continues by saying our Aim is to export 100 countries with continuous export. We have executed more than 60 projects over 30 countries. 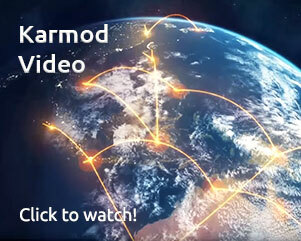 This is the most important evidence that Karmod has been continuously implementing projects in the countries that it exports. " 7 thousand 250 guests from 123 countries. 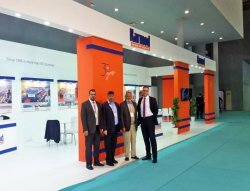 Partner Institutions and Organizations participated in this exhibition.